You might want to finish eating before reading this article. A Russian woman experienced her own real-life horror story when doctors uncovered the source of the mysterious moving bump in her face. 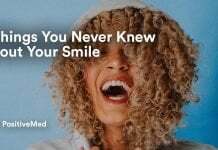 According to a publication in the New England Journal of Medicine, a 32-year old Russian woman went to the doctor after noticing a strange lump in her face that seemed to change position. At first, it was below her left eye. That’s strange, but most of us wouldn’t worry too much, especially if it went away. Five days later, however, the lump appeared again, this time above her eye. Now that’s weird. Things got even stranger when, after 10 days, the lump appeared in her lip. The intense swelling was unmistakable and enough cause for alarm that the woman finally sought medical treatment. Doctors (and the patient) were horrified to discover the truth was literally living under her skin: a parasitic roundworm. The worm, known as Dirofilaria repens, is a specific type of parasitic roundworm that infects people through mosquito bites. The Center for Disease Control explains that Dirofilaria can infect a variety of mammals; in dogs, they’re called “heartworms,” which many of us have heard of and even give our pets regular preventative medication for. 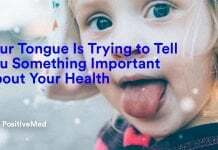 The CDC also describes the infection process; most of the larvae that enter the skin through a mosquito bite die, but the ones that live will grow and exist under the skin. Humans are considered “accidental hosts” and don’t typically contract or spread the disease. It turns out that there are three different types of Dirofilaria that can infect human beings: D. immitis, D. repens and D. tenuis. D. tenuis is the aforementioned heartworm, but the Russian patient had contracted a D. repens parasitic worm in her face. The good news is that this type of worm isn’t found in the United States; research shows multiple cases of humans with D. repens worms in Russia and Belarus; between June 1997 and 2013, there were 1,300 documented cases of women in the region who contracted the parasitic tapeworm. All of the women had visited rural areas shortly before the worm appeared, which is also the case for the patient in this story. 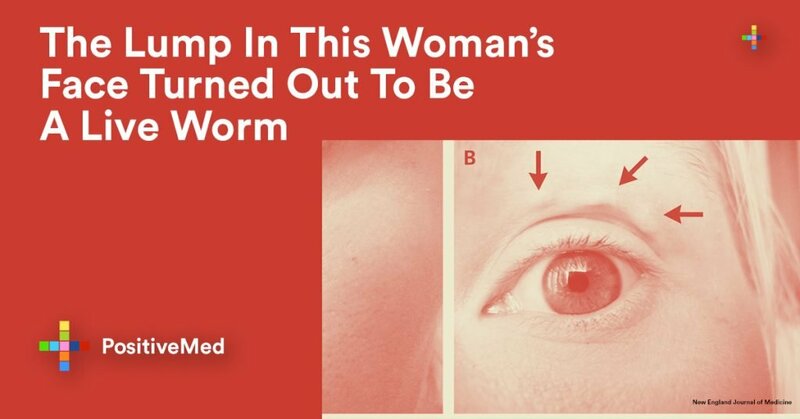 The doctors successfully removed the worm from the woman’s face, and she has since made a “full recovery” according to the journal. We’re all relieved, and this was a much-needed reminder to not skip out on insect repellent this summer. Next articleWhy Are So Many Black Women Suffering Through Infertility In Silence?